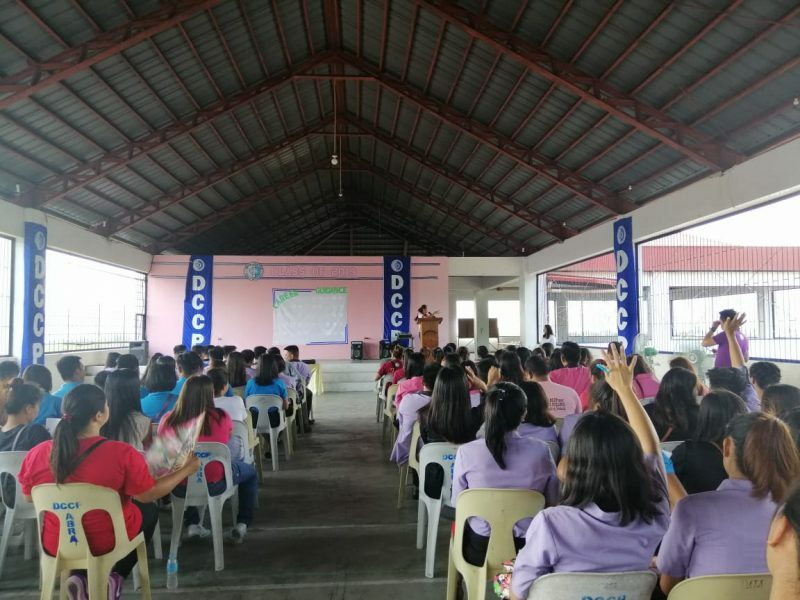 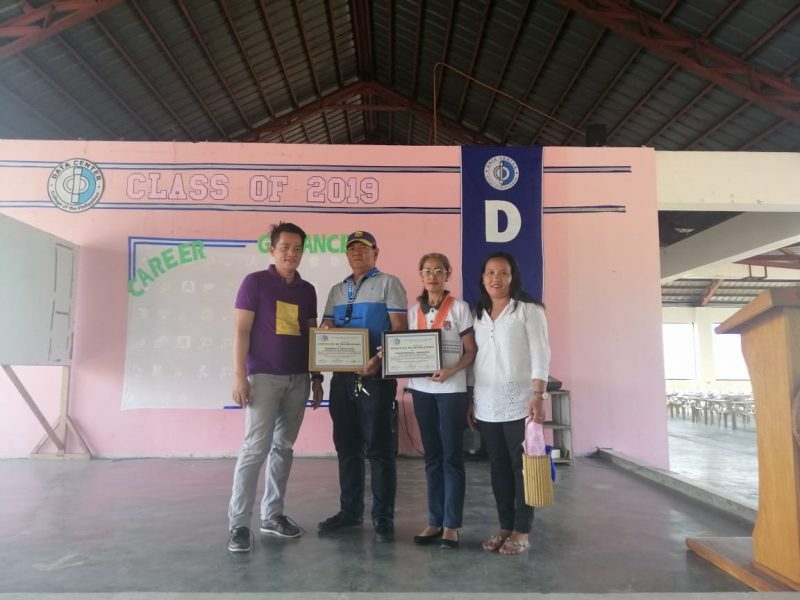 Constancia Trongco of the Public Employment Service Office (PESO-Abra) served as the speaker during the Career Guidance Program at the Data Center College of the Philippines earlier today (DCCP) orienting students on job opportunities based on their respective field of studies. 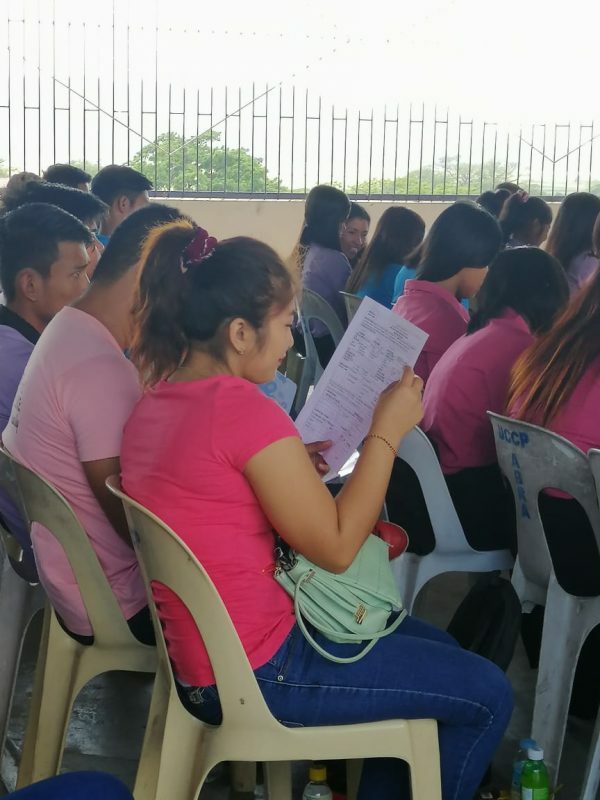 Constancia Trongco also discussed proper filling out of the PESO Information System Registration Form which is the universal form for employment nationwide. 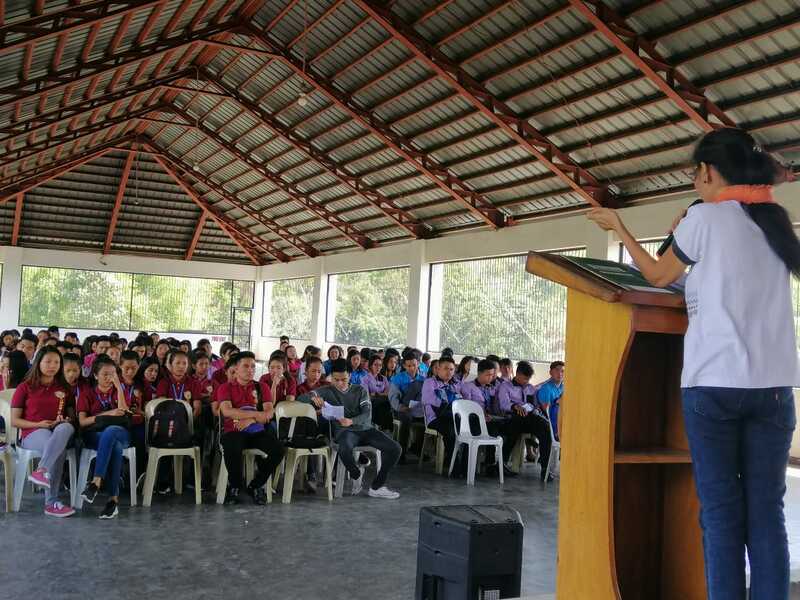 Trongco also assured the students that PESO-Abra will find ways to help them. 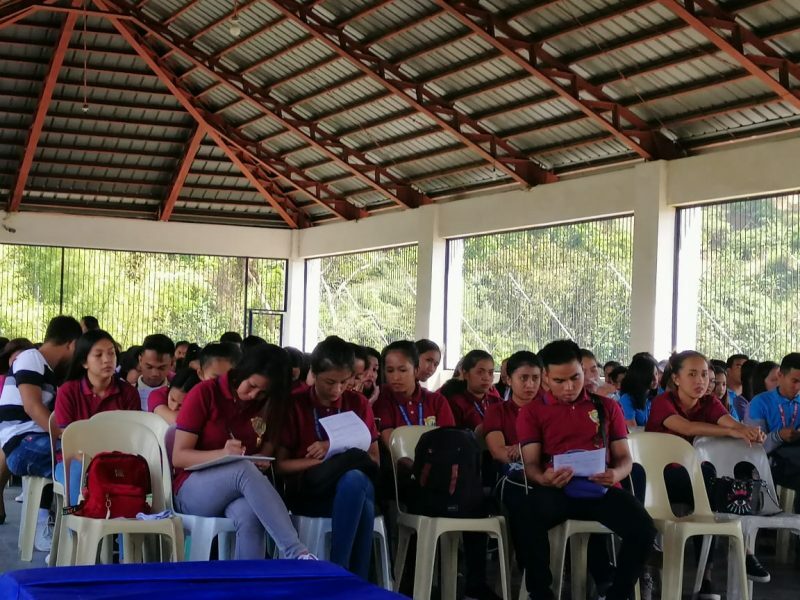 Labor and Employment Officer Gabriel Dela Vega, one of the speakers, discussed Labor Education to the graduating students to provide information pertaining to the basic rights as a worker, where to find assistance, where to find a job, tips and attire when going for a job interview, and how to answer questions for graduating students.